Jenny Joy talks about partnership work with the Forestry Commission at the Warwickshire Branch AGM in 2017. © 2019 Steven Cheshire. A fine selection of cakes awaits attendees to the Warwickshire Branch AGM in 2017. © 2019 Steven Cheshire. Moth trapping in North Warwickshire. © 2019 Steven Cheshire. Mike Slater delivers a conservation update at the Warwickshire Branch AGM in 2017. © 2019 Steven Cheshire. The search for the Purple Emperor at Fermyn Wood, Northamptonshire in 2009. © 2019 Steven Cheshire. Looking for White-letter Hairstreak in Ryton Wood in 2015. © 2019 Steven Cheshire. Warwickshire Branch meetings are a great way to meet people and make new friends while indulging in a slice of home made cake! © 2019 Steven Cheshire. Ryton Pools Country Park, Leamington Road, Bubbenhall CV8 3BG. An introduction to moth trapping with Ben Coleman. A fantastic opportunity for new members and beginners interested in taking up moth trapping and recording. 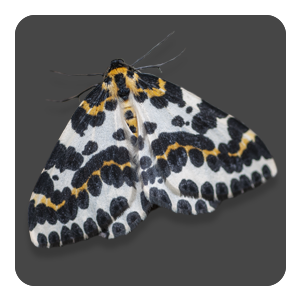 A chance to learn more about moth trapping, moth traps and see and help identify the moths (which are later released) in the traps. One mile east of Barton village near Bidford on Avon. Join our moth night in the Heart of England Forest with David Brown where we hope to see Privet Hawk-moth and White Satin among many other species. Grid reference: SP097630. Please note that parking is limited to entrances to Heart of England Forest land holdings. Join Mike Slater for guided walk to see the summer butterflies around Spernal Park in the Heart of England Forest. 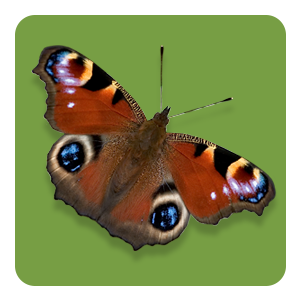 The big butterfly count is a nationwide survey aimed at helping us assess the health of our environment. 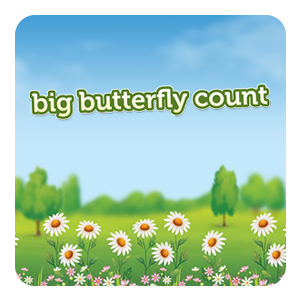 It was launched in 2010 and is the biggest survey of butterflies. Meet at the allotment car park by bridge on the Ashlawn Road. A guided butterfly walk with Steve Wright at Ashlawn Cutting where we hope to see silver-washed fritillary which has recently returned to the site along with other summer butterflies.